As 14 February approaches many of us will be planning a quiet romantic meal with our other half. For some this will involve going out to a favourite restaurant, for others a special meal cooked at home. I am notoriously forgetful when it comes to Valentine’s Day. The day simply fails to register any importance date wise. It’s not that I’m without romance, I have just never felt the need to celebrate on any particular day. However I have been known to cook something more special than I would normally. That said, I appreciate that there will be many of you out there for whom this is not the case. Those of you who aren’t as forgetful and like to plan a nice meal. Rather than knocking something up on the day itself, all the while trying to look like you’ve not forgotten. However you choose to celebrate the day, here is a selection of some beautiful desserts to tempt you with. It has always been my belief that a meal that finishes with a good dessert is just a little bit special. 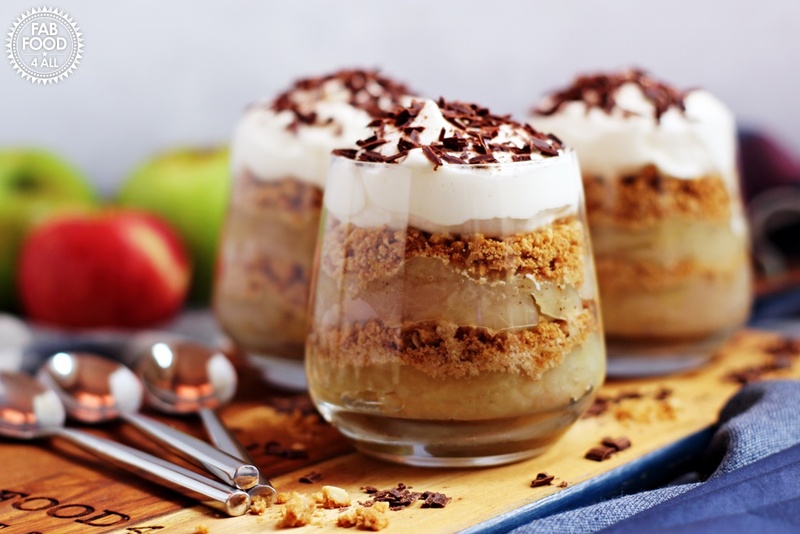 So without further ado, here’s to some favourite desserts from our food blogging friends. I do not have an overly sweet tooth, my love of food lies on the savoury side. However I do love any dessert that contains lemon, it’s easily my favourite flavouring for dessert. In fact I’m rarely able to pass on a dessert if lemon is involved (with rhubarb and apple being very close seconds). 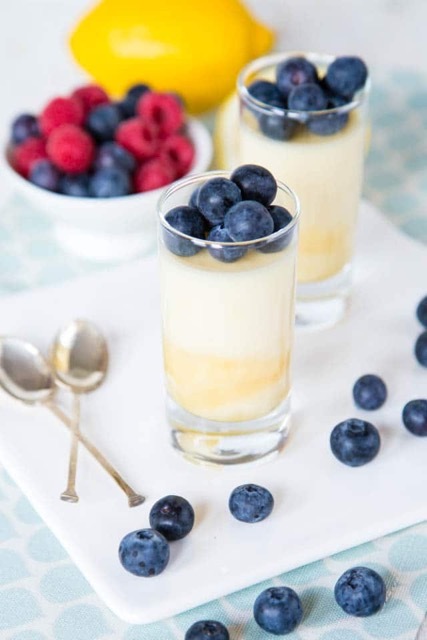 Yes I have a bitter palette but assure you that our Lemon Posset has a lovely sweetness to it. I like to serve this dessert with Lemon Butter Biscuits on the side. 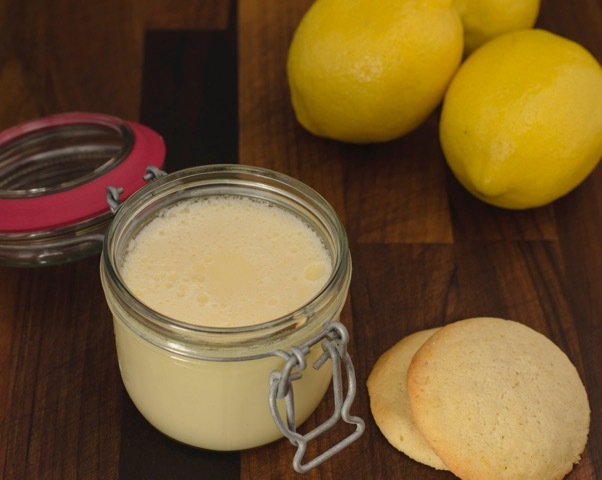 These wonderfully crisp biscuits the perfect accompaniment to the creamy posset. 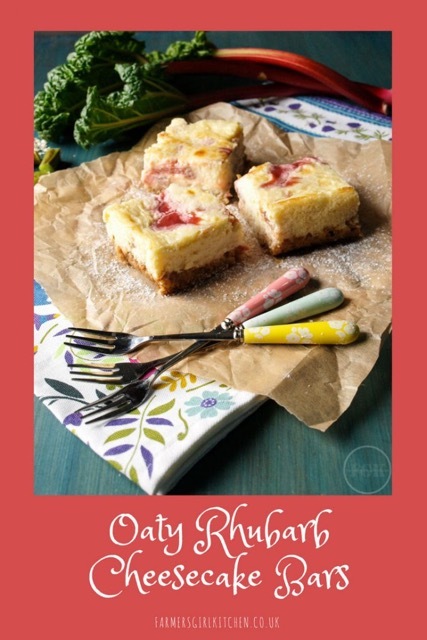 One of the prettiest desserts on our blog and a particular favourite of my blogging buddy Michelle who has the lightest touch when it comes to dessert. 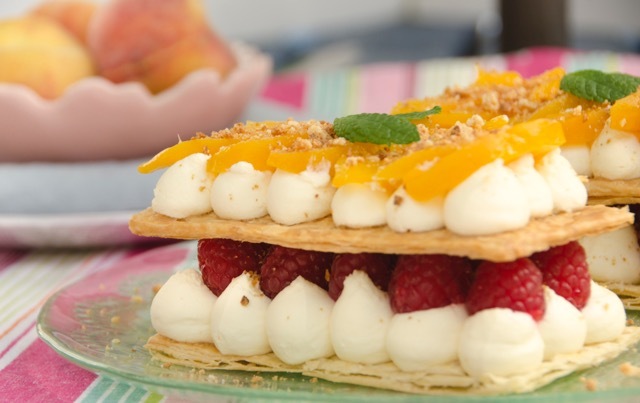 Our Quick Peach & Raspberry Mille Feuille looks impressive, yet this simple dessert is more assembly rather than a lengthy and complex cook. This makes it ideal for a bit of prep-ahead organisation. An eye-catching mille feuille from Lost in Food. 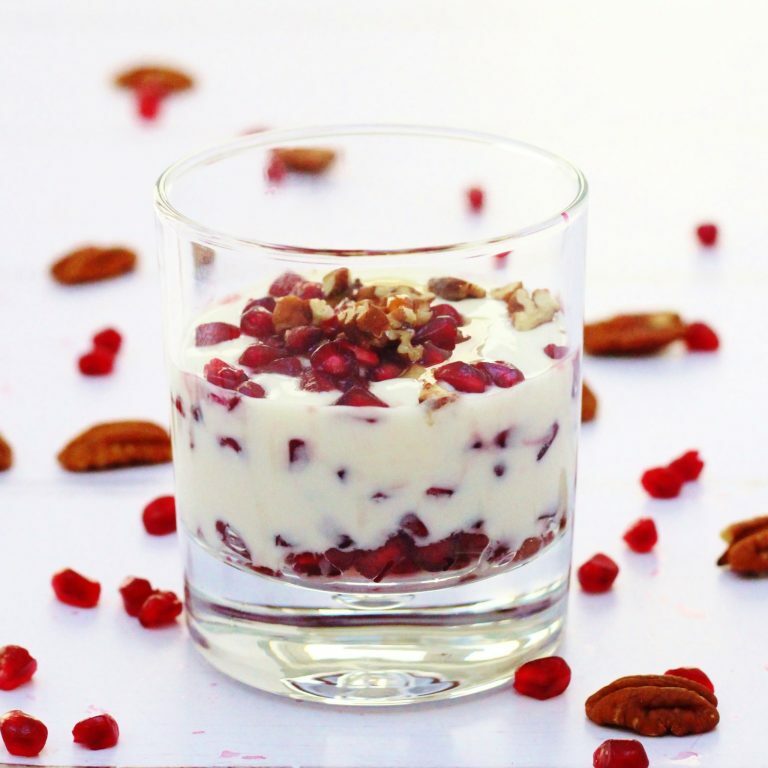 With a lighter take on dessert we have Corina from Searching for Spice and her recipe for Pomegranate Yogurt Fool. 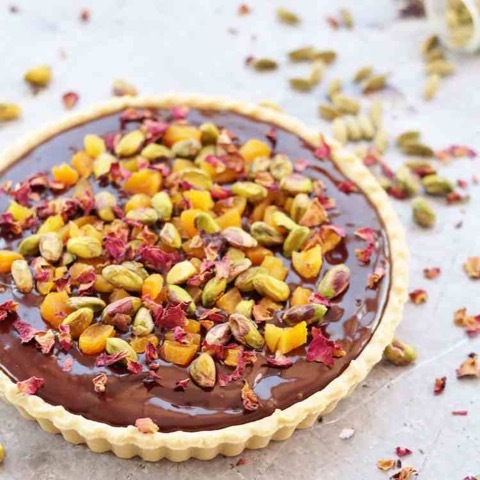 “It’s a really pretty dessert that’s also light and healthy so it’s a great way to finish off a heavy meal, especially as pomegranate seed are an aphrodisiac?” I like Corina’s suggestion that as well as being a dessert, it would also make a rather delicious Valentine’s breakfast! This is our last food round-up for BritMums as Lost in Food are stepping down as food editors. We would like to thank all those who have contributed recipes for these articles over the past year, we very much appreciate everyone who has got involved. 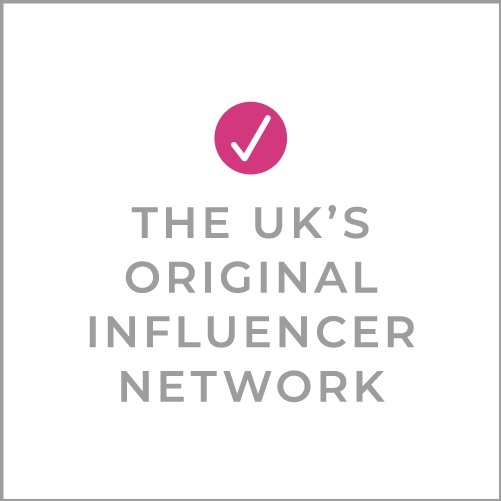 We would also like to wish BritMums every success going forward, it has been a pleasure writing for you and we appreciate you giving us this opportunity. Check out Lost in Food now! Thanks for all the lovely round ups. It’s been a pleasure to read them and an honour to have been included in some of them.